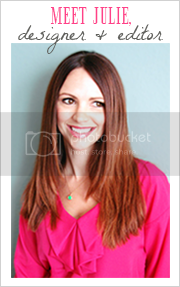 Julie Thigpen is an interior designer and founder and editor of the design blog, Belle Maison. Belle Maison was founded in 2008 as an outlet for Julie’s passion for design and all things beautiful. What started out as a hobby quickly grew into a major blog, visits from loyal readers from around the world. Julie has collaborated with major brands such as Buick, West Elm, My Color inspired by Pantone, Bravo’s Interior Therapy with Jeff Lewis, Lowe’s and Valspar Paint, with features in Adore Home and Ivy and Piper Magazine. She has contributed as a design expert on HGTV.com and StyleatHome.com. Julie was also featured on One King’s Lane as a Blogger Tastemaker in 2012. 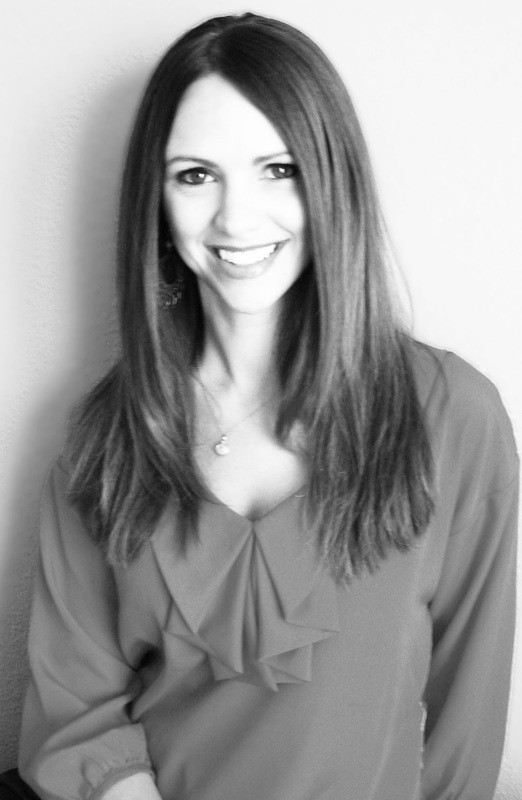 Julie comes from a design background of high-end residential design and Model Home merchandising. She graduated with a Bachelor’s Degree from Interior Designer’s Institute, located in Newport Beach, in 2004. From 2009 to 2012 Julie launched and successfully ran an online design boutique called Modern Chic Home. She also owned a residential design business for 5 years before transitioning back into designing and merchandising model homes for new home builders. Julie was born and raised in southern California, which she credits as a major influence on her approach to design. Her design philosophy has always been to create an environment that exudes both comfort and sophistication, achieving a look that is both beautiful and livable. In her free time, Julie loves spending time with her husband Ryan and their two sons, Luke and Jake. She resides in Orange County, CA and enjoys the beach, being outdoors, cooking dinner for family and friends, catching up over wine with her best girlfriends and traveling.